Contaminated water keeps accumulating at the crippled Fukushima Daiichi nuclear power plant facility. 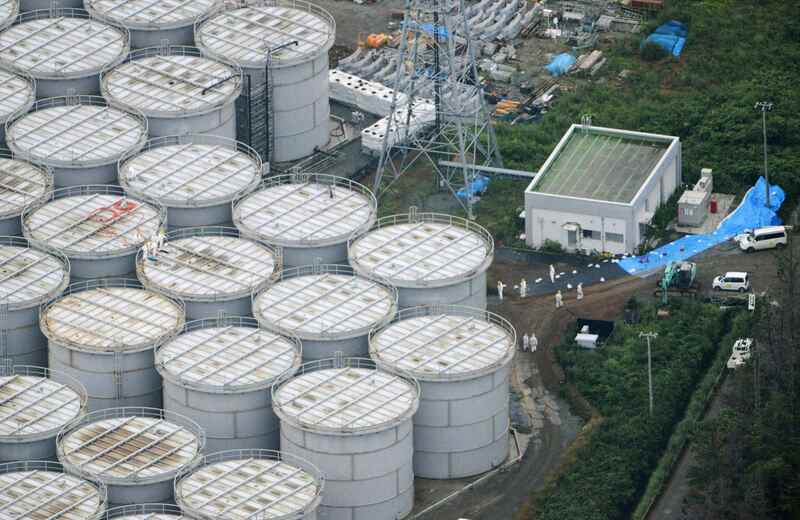 Right now Tokyo Electric, the utility who operated the Fukushima Daiichi nuclear power plant, has enough tanks on site to store 480,000 tons of highly radioactive water, but after having collected more than 430,000 tons of contaminated water, the storage tank capacity is already 90% full. This week, TEPCO committed to increasing the storage capacity of the tank farm up to 800,000 tons by March 31st, 2016.